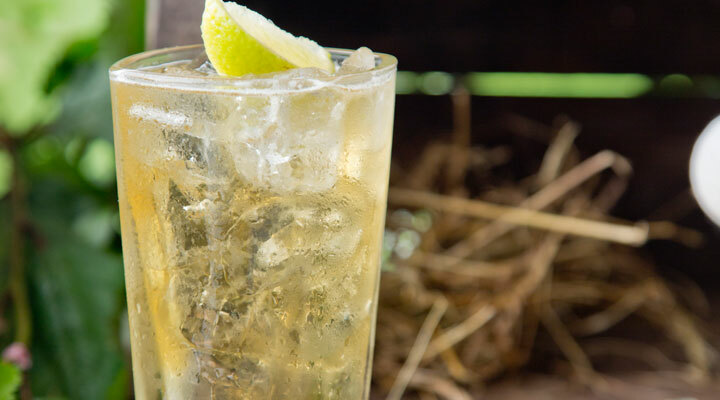 Jameson has a soft honeyed character that amps up the natural spice in the Irish ginger ale. Don't be stingy with the ice. The more you put in, the colder your drink. Fill a long glass with ice and our in the whickey. Top it up with ginger ale, squeeze in the lime wedge and drop it into the drink.